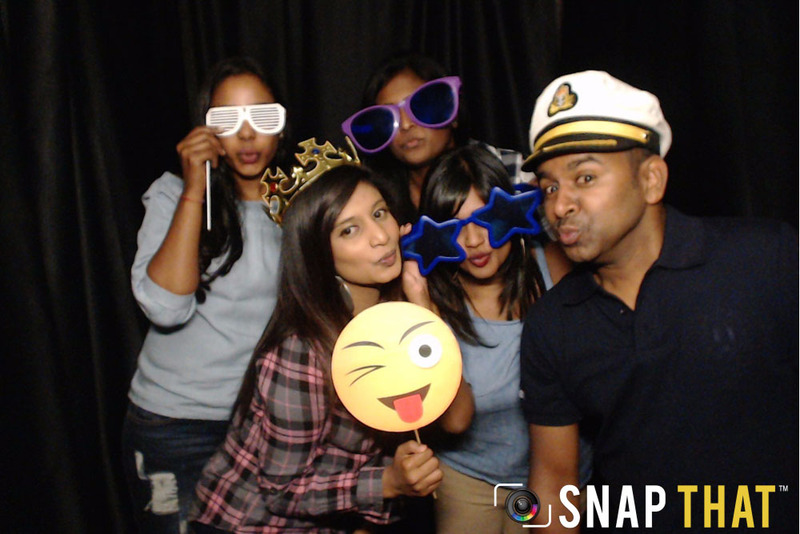 Pull a face, strike a pose and jump in our photobooth. 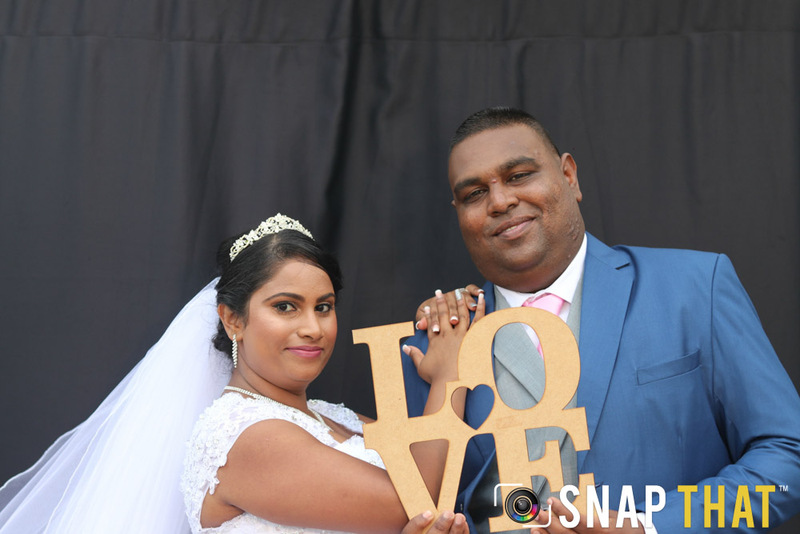 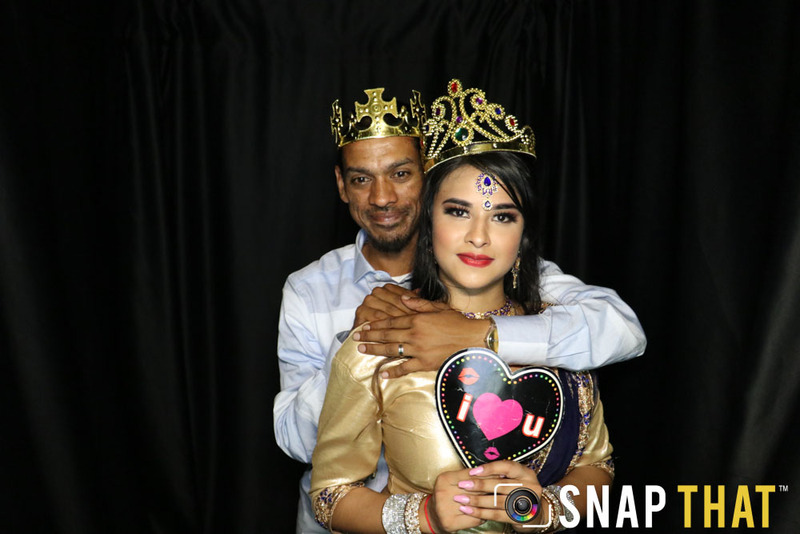 We capture your best moments in our photobooth. 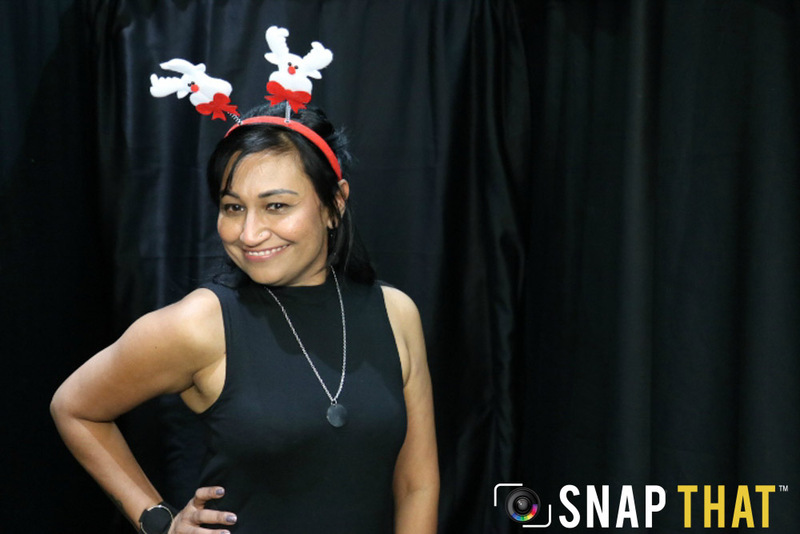 If you are camera shy we’ve got you covered, grab a prop and blend in….remember it’s all about enjoying yourself and showing us your fun side in our Snap That photobooth. 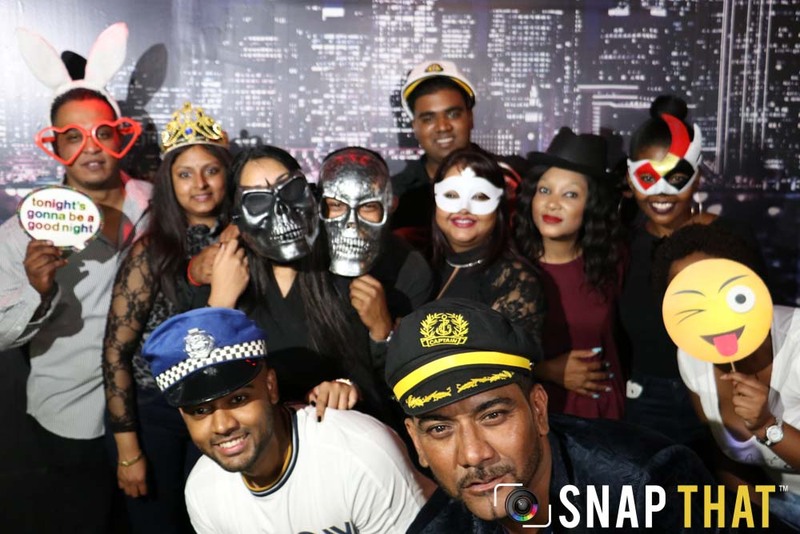 How does this photobooth hire all work for your event? 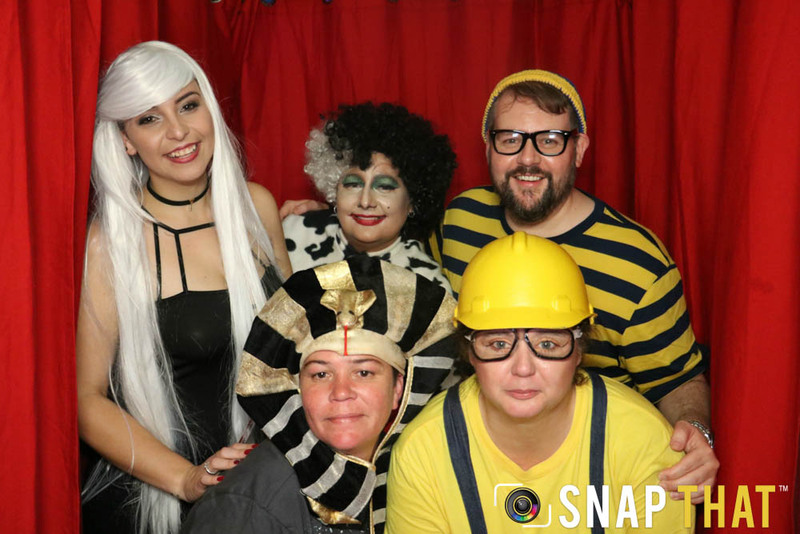 We Pitch Up in Style: On the day of your event we’ll arrive an hour before your event is due to start to bring the booth in and set it up! 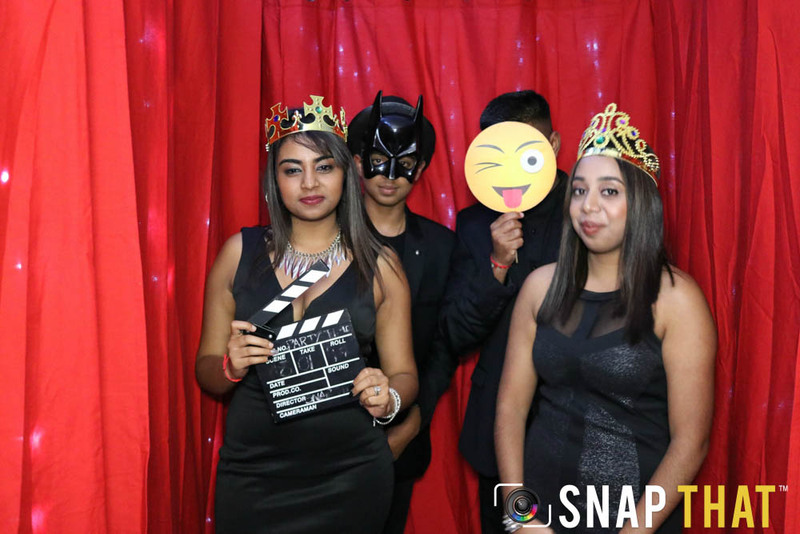 The Photobooth arrives flat packed so there’s no need to worry if your event is upstairs. 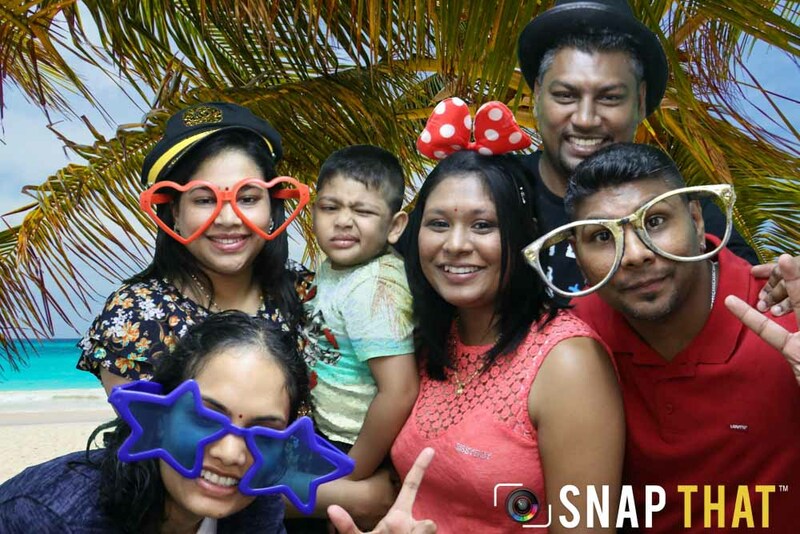 Party Like A Rock Star with Snap That: This is when the party starts for you and your guests. 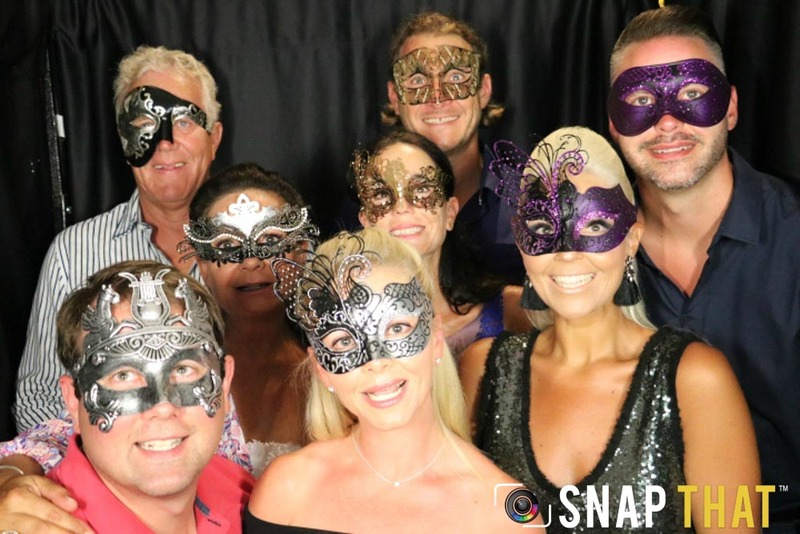 Make as many trips to the photobooth as you’d like. 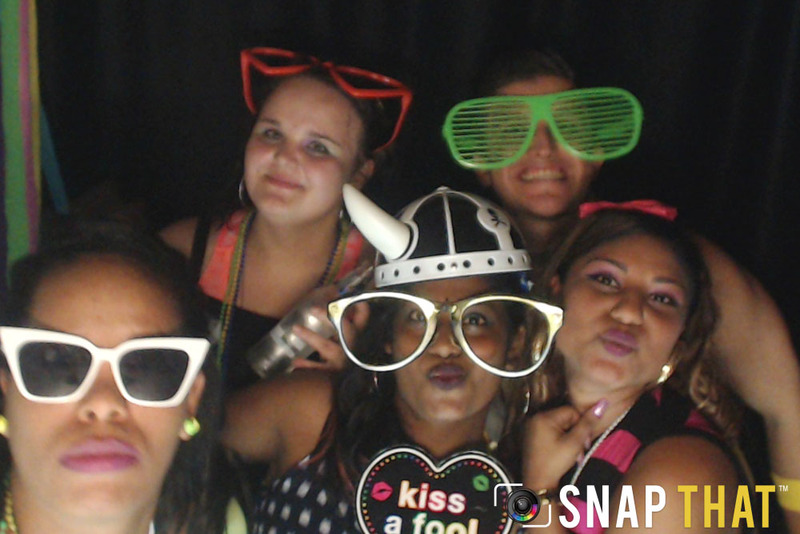 We Dare You !!! 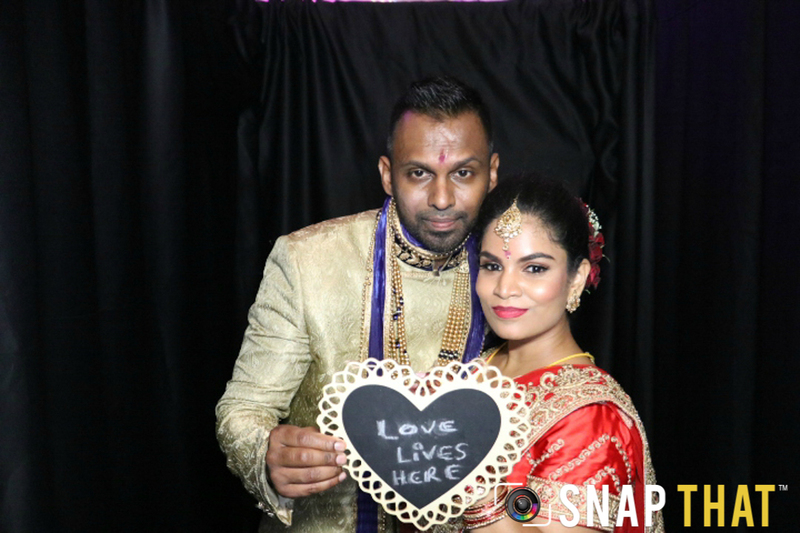 Let’s Get Social: You are able to share those amazing photos you taken straight away from the photobooths. 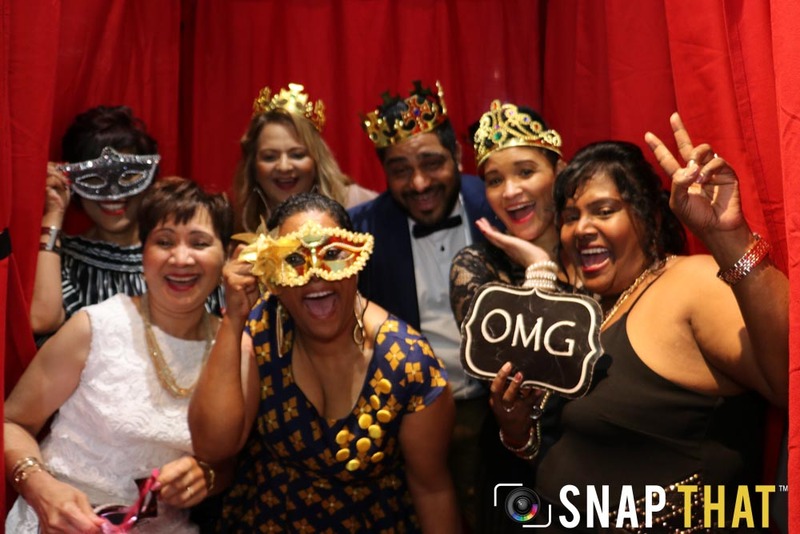 Our photobooths can upload your photos directly to social media sites such as Facebook, allowing you to share your fun photos with friends and family instantly!